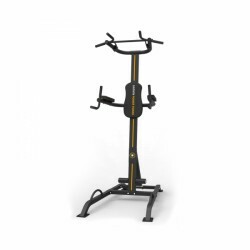 The Darwin Power Tower offers you many different exercising possibilities. 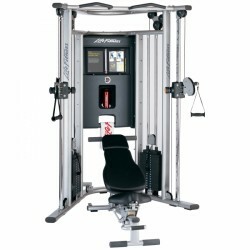 The Power Tower is especially ideal for the torso training. 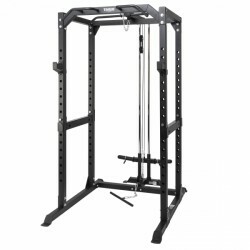 It offers a chin-up bar, dip module, and push-up handles. 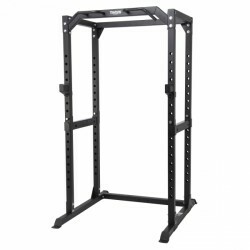 Great variety of exercises: chin-up, leg lifting, dips, push-ups, etc. 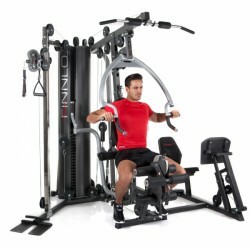 The Finnlo Autark 2500 offers an extensive training of the upper and lower body at home. 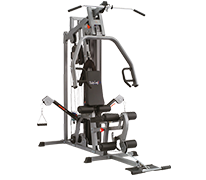 In contrast to the fitness gym Autark 2200 of Finnlo, the Finnlo multi-gym Autark 2500 is additionally equipped with a leg and calf press. 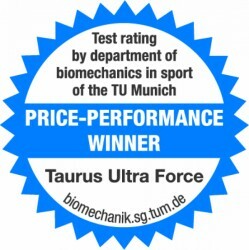 In combination with leg curl and leg extension, the Finnlo multi-gym Autark 2500 guarantees an efficient leg training like at a gym. 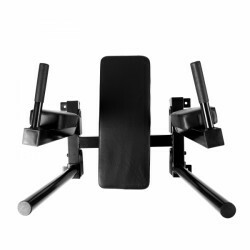 The Finnlo multi-gym Autark 6800 offers a multitude of exercises for chest, biceps, abs, back, and lets. The lateral cable pull allows many free exercises and challenges the whole body. 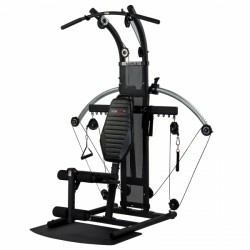 The leg press has an adjustable back upholstery and allows an ergonomically adjusted leg training. 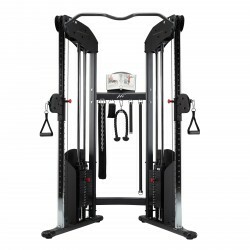 In reference to the commercial weight series, Life Fitness offers the G7, an innovative home variety which guarantees an ultimate exercise variety thanks to the robust cable pulley frame. The well thought-out steel construction as well as the extremely simultaneous cable pulley channels ensure a training of highest standard. 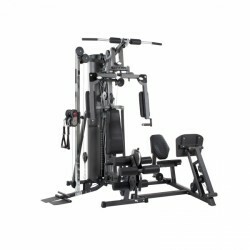 Using the Life Fitness G7, your weight training becomes a pure experiences! modern, long-lasting "over-edge-construction" - space saving ! vertical adjustment of the cable pulleys in 20 levels - easy and rapid !